A new experience but still the same goal: form groups of 3 or more balls to clear out the board entirely! This version also includes bonuses and maluses making your journey even more challenging. In the Challenge mode, you will be faced with increasingly difficult levels as you progress. You will try to strategically send the right balls at the right spot and create the right combinations to clear any given level. 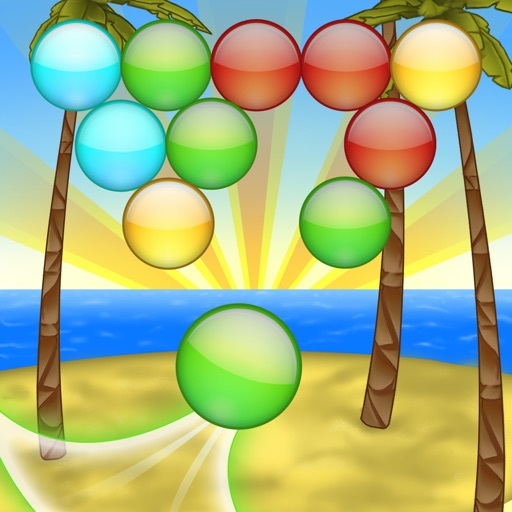 You will then move on to the next level for more bubble shooting! - Added danish, finnish, swedish, turkish and indonesian languages.